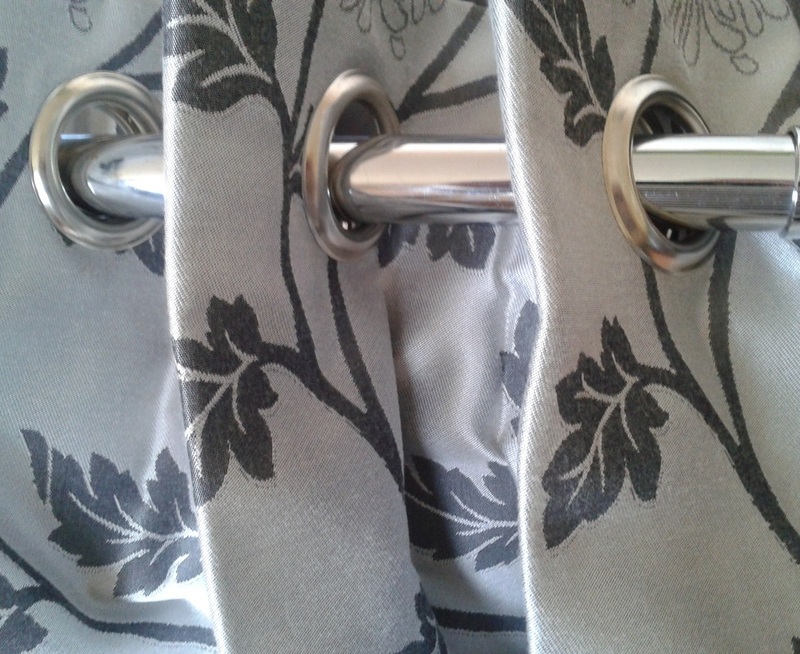 All our curtains are made to measure and come with a variety of linings and finishes. Options include blackout lining, thermal lining and inter lining. All Curtains are finished to a very high standard to meet you window requirements. We offer a wide range of fabrics in a variety of colours and textures, from bold prints to soft subtle plains to enhance the look and feel of your home. Cushions in the same fabric as your curtains can add extra elegance and will finish your room perfectly. track that can be cut to size and bent to fit bay windows.